Every 20 seconds, a fire department responds to a fire somewhere in the United States. A structure fire is reported every 59 seconds. 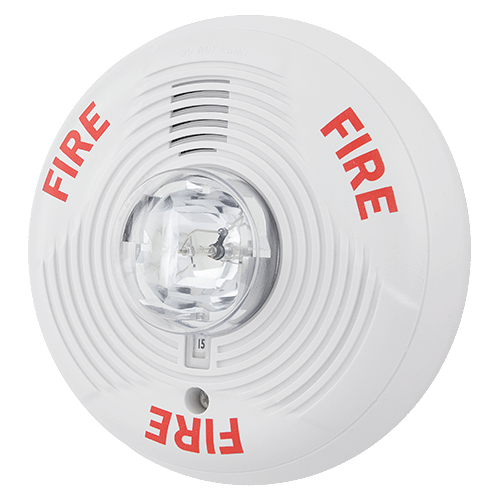 The National Fire Protection Association estimates that in 40% of home fire deaths, no smoke alarms were present. 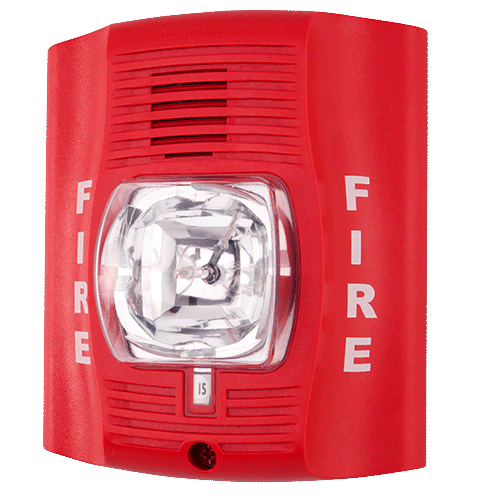 Are you being protected from fire in your home and business? Our systems keep you safe. 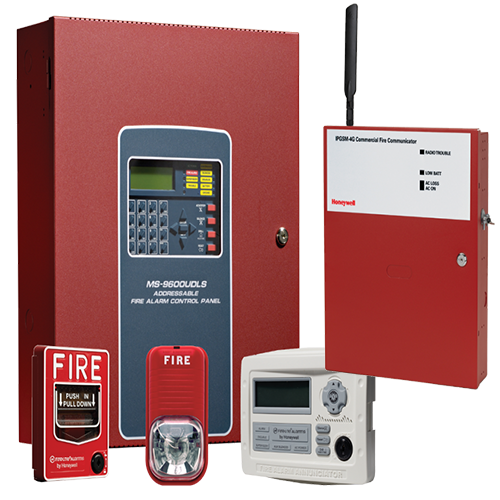 We guarantee the quality of each of our fire protection installations.